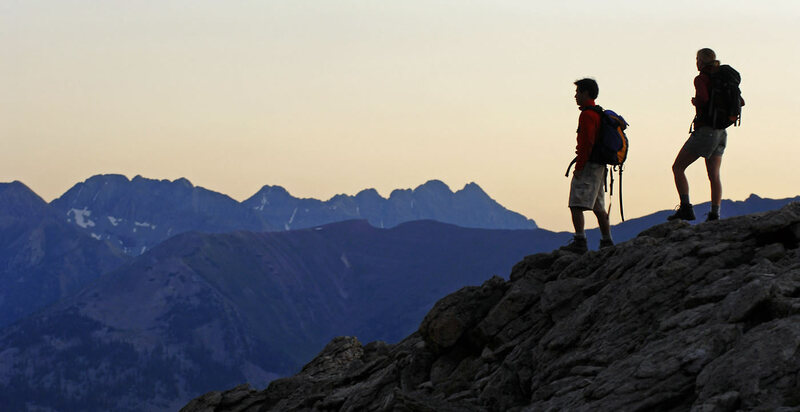 Visit Crested Butte, Colorado your connection to everything in the Butte! 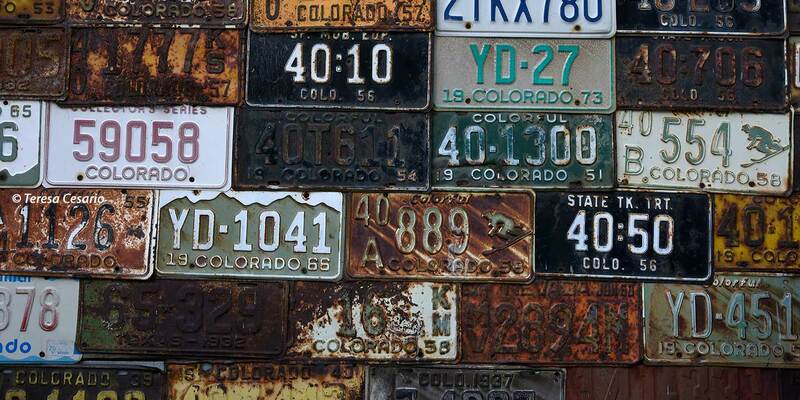 Pin Visit Crested Butte with us on Pinterest! 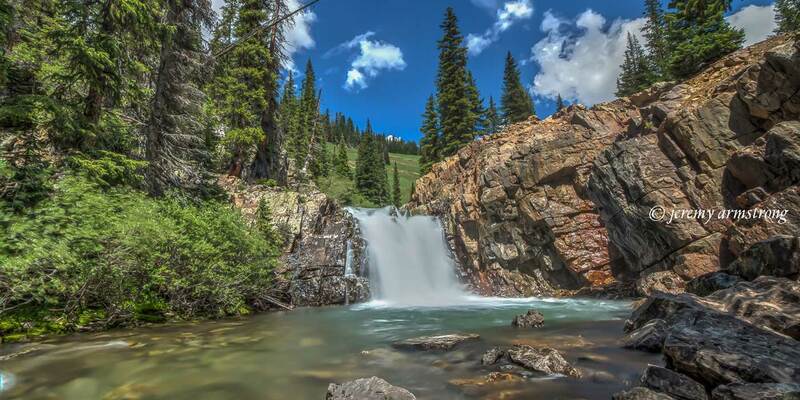 See the best of Crested Butte on Instagram! 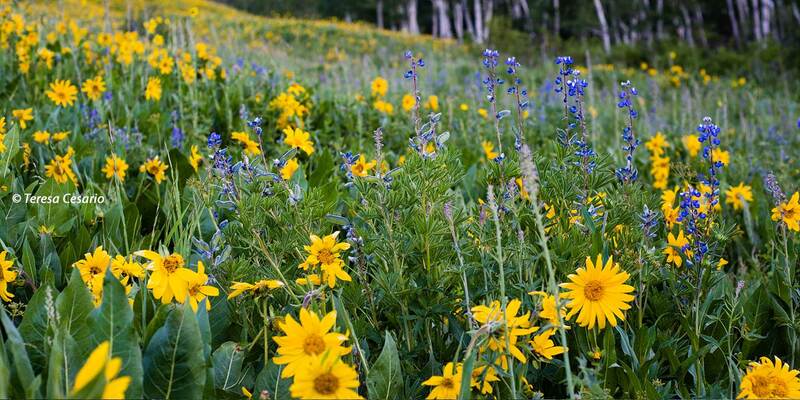 Crested Butte is getting ready for an awesome summer season! Book your trip today! See you soon! We're open for business! Start planning your winter or spring break skiing adventure! Get up here! Consider getting a jump start on planning your winter or spring break vacation plans in Crested Butte. Planning in advance can get you great discounts and ensure you find the perfect vacation home for your trip. 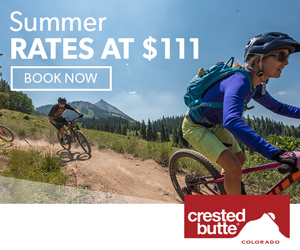 We've got you covered with a huge selection of available Crested Butte vacation rentals to choose from, as well as restaurant guides, local event happenings, and even residential property listings! 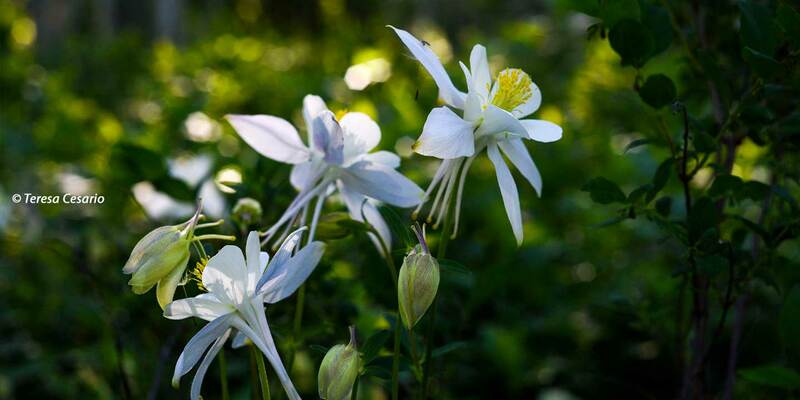 If you need tips on getting here, please visit our Traveling to Crested Butte page. What's Happening on Elk Ave? Want to know what's happening on Elk Avenue right now? Check out The CantinaCam, provided by Donita's Cantina, for a live feed! Or, our VisitCB Community Cam can be found here. Make sure to check out the local weather forecast, too, when making your plan for the day. 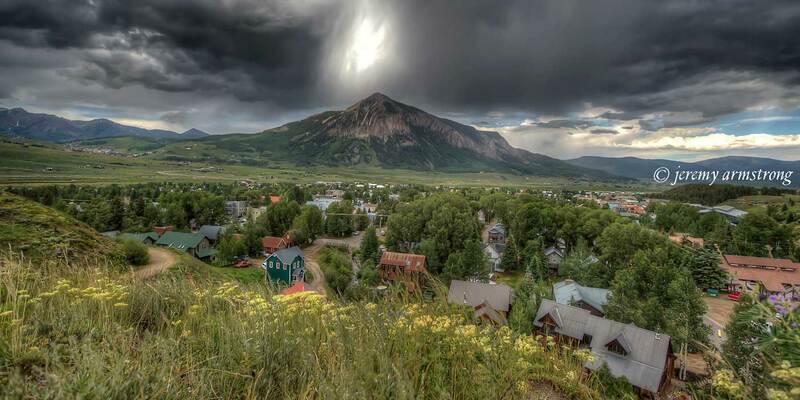 Stay in touch with the latest Crested Butte happenings by following our blog, View the Butte. Looking for general information? Start with our FAQ's page! 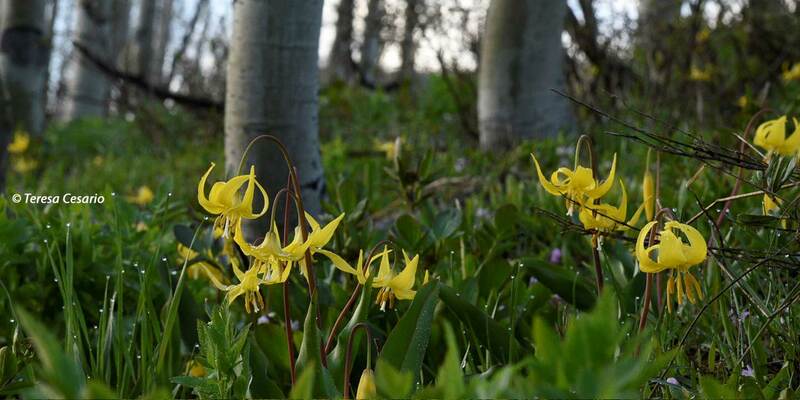 View our Crested Butte Blog! 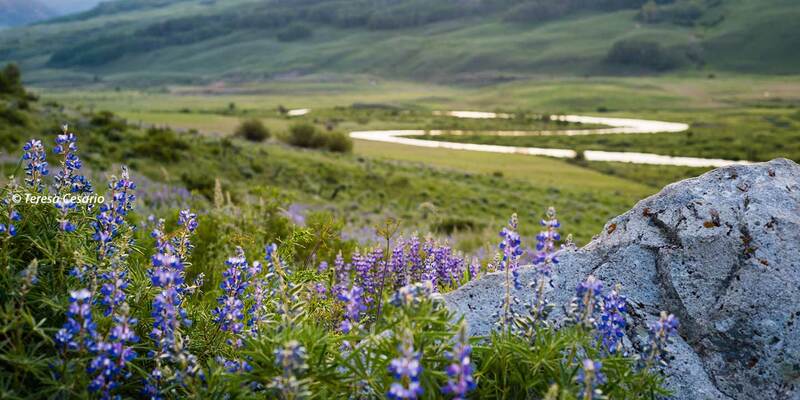 Things to do in Crested Butte. Upcoming events in our community. Your guide to the famous dining in our town. 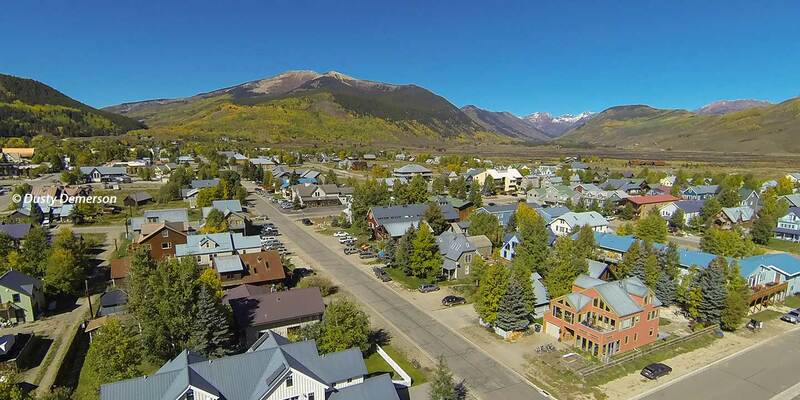 Listings of Crested Butte real estate for sale: homes, condominiums, land & more. Local non-profit and community organizations. A collection of photographs from our area. 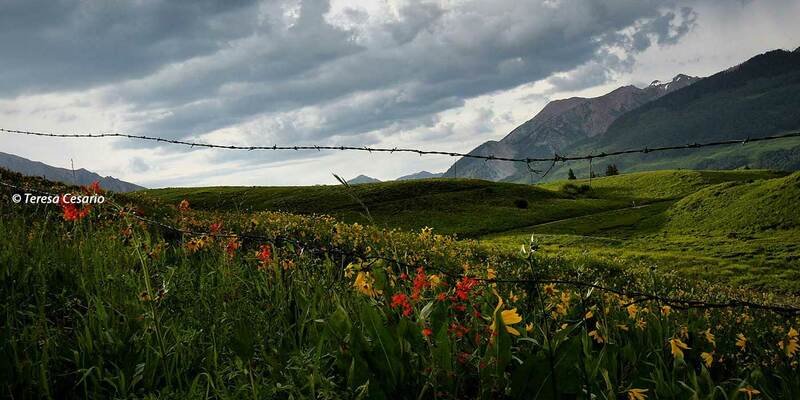 View our new Crested Butte blog! 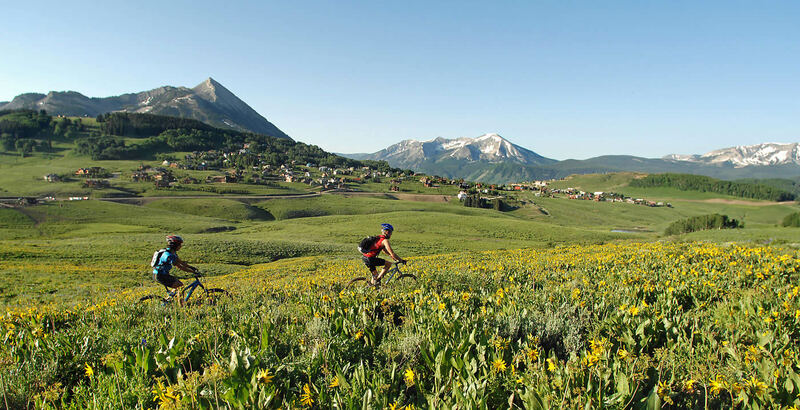 Where is Crested Butte, anyway? Ways to get to Crested Butte. Vacation rentals, bed & breakfasts, hotels, condos and more. Directory of businesses in Crested Butte. What it's like outside right now. For Crested Butte Businesses only. All accounts include a free web page with contact information. ©1998-2019 VisitCrestedButte.com All Rights Reserved.